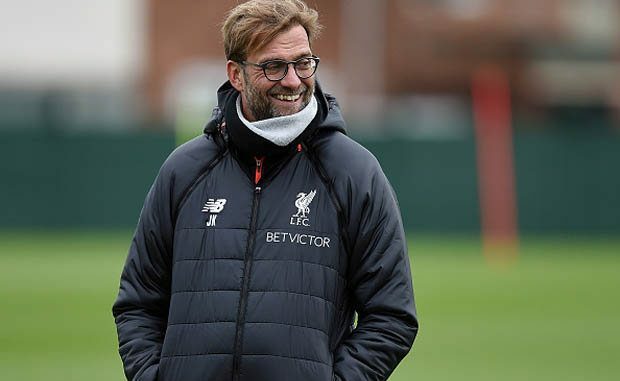 Liverpool manager Jurgen Klopp admits his job at Anfield has been made difficult by the excellent start of two Manchester Club that are currently sitting on top of the table with 16 points after six games. Meanwhile, iverpool have won three out of their opening six Premier League games and have conceded 11 goals. ‘Everywhere it’s the same but here a little bit more [expectation],’ Klopp said. ‘Obviously, it’s difficult in this place not to be number one, even though they were not numbered one in the last 25 years. ‘Especially when the Manchester teams are flying, that makes it even more difficult, but I cannot change this. ‘What I can do is cool the situation here down and do the right things again and work on the other things. That’s how it is always. After finishing 2016/17 season on the fourth place of the Premier League table Liverpool have returned to European football and now it will be hard for Jurgen Klopp’s side to compete in the domestic competition for a higher place. Liverpool return to action on Thursday with a clash against Spartak Moscow.